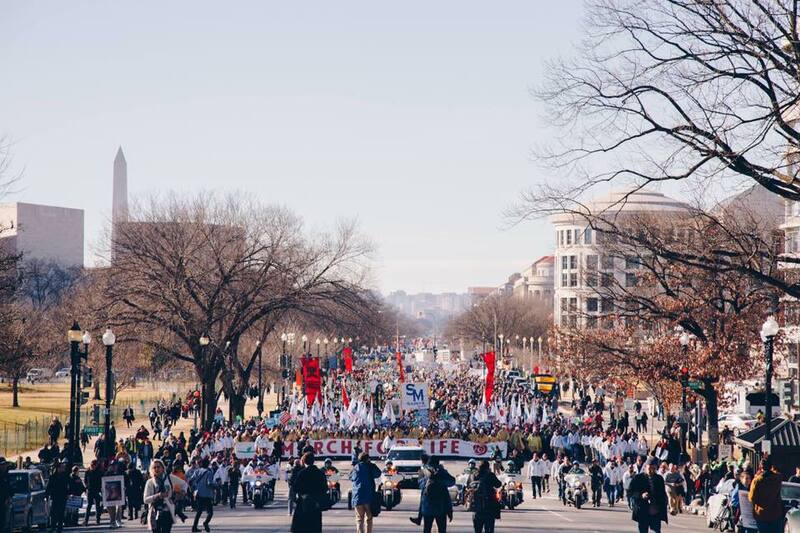 “I join the March for Life in Washington with my prayers. May God help us respect all life, especially the most vulnerable”. There was an overnight prayer vigil in the Basilica of the National Shrine of the Immaculate Conception with thousands in attendance. Cardinals, bishops, priests, deacons, and seminarians were present at the Mass in the Basilica. This annual March has become a large event spanning many days and involving talks, demonstrations, prayer, videos and other activities. Many politicians, clergy, religious, youth and leaders partake every year. This year the President Donald Trump gave a surprise speech, and Vice-President Mike Pence also gave a speech. Martin Luther King's niece Dr. Alveda King also attended and is part of a large movement in support of life. 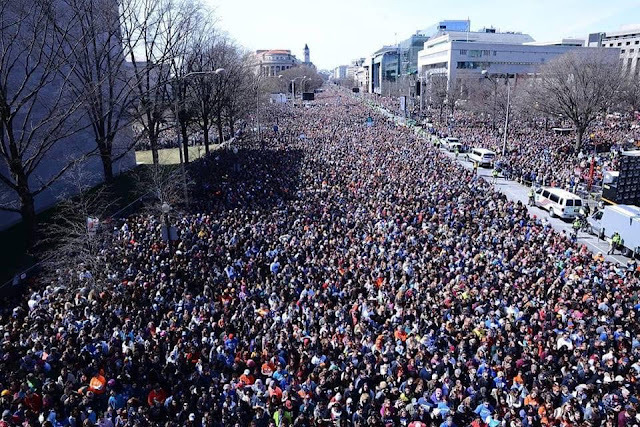 Two years ago over 800,000 attended. This year noted a particularly strong youth presence.